Mumbai: Bollywood actor Ranbir Kapoor and actress Katrina Kaif will promote their much talked about movie “Jagga Jasoos” together. Gossip mills were abuzz that since Ranbir and Katrina have ended their long-term relationship, they will not promote the film together. The final release date of the detective drama movie, helmed by Anurag Basu, will be announced very soon. 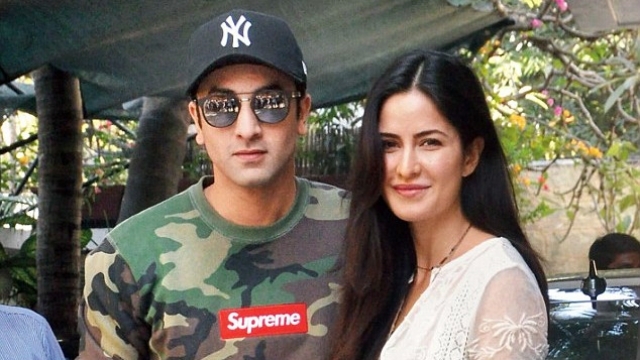 Initially, “Jagga Jasoos” was slated to hit screens sometime in October or November 2014, but due to prior commitments by its lead actors the film’s release date has been pushed. “We are in the last leg of shooting. Last few days of shoot is remaining. As soon as the shoot is over, we will announce the release date,” Siddharth said. Asked if the film would hit the screens next year, Siddharth maintained that the decision on the release date will be taken after the shoot is over.